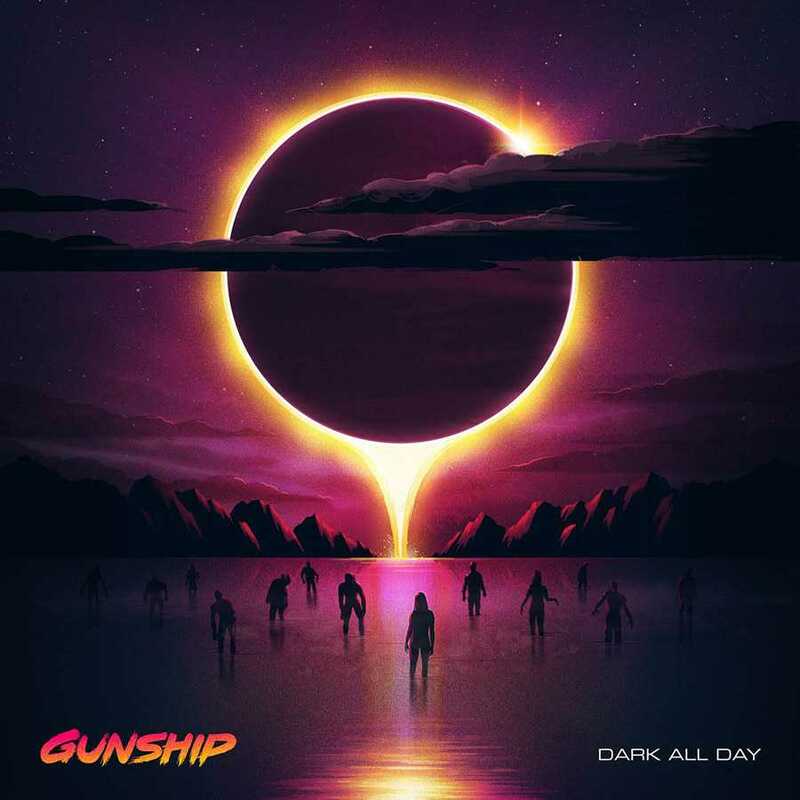 GUNSHIP - Dark All Day - Album Review - NewRetroWave - Stay Retro! | Live The 80's Dream! Taking stylistic and audio cues from Carpenter’s brooding shadows, Cameron’s neo-noir chrome, Spielberg’s uplifting interstellar lights, Dark All Day perfectly riffs on all the 80’s sci-fi you adored from your yester-years-youth whilst exploring entirely ‘New Retro’ themes. 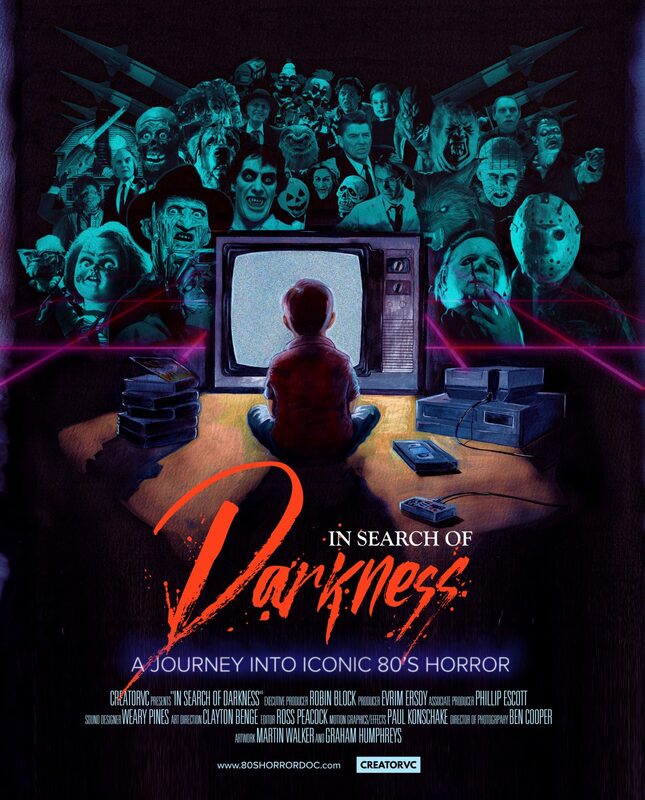 The very nature of 80’s cinema is explored throughout the one hour and six minute running time, a soundtrack shifting between quieter, goosebumps-stimulating sound-sets and all-out sonic-synth assaults. 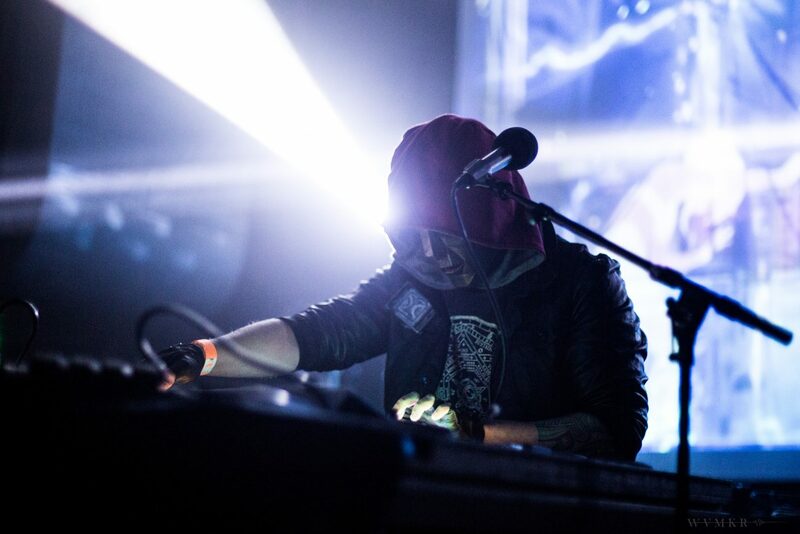 Gunship take everything out of the available equipment, returning you to the shudder zone, creating a soundtrack that will please all 80s synth-score-fans with their collection of mesmerising, crooked, off kilter sounds. Gunship’s smash-hit synthwave debut album of irresistible ’80’s nostalgia set the bar high, but in classic movie sequel-VHS-fashion, Dark All Day pushes things further, successfully enticing you to take a trip back into the netherworld that is their sound. Drum machine and live kit grooves, epic arpeggios, interstellar synths, lush pads and emotive chords with Tron-style synthetics and murky 80’s pop sensibilities meld together to define the cinematic landscape. It is inspired, deliriously, briskly offering a vivid memory recall back to your childhood, seeping subconsciously into your auditory system, awareness incorporating the layers of glossy vintage imagery and bubbling synths until it seems like you’re really there, witnessing their red-skied apocalypse for yourself. The evolving sounds exist on a whole other astral-plane, with masterfully sculptured sonic integrity, taking, harnessing, your digitalized mind. Singling out individual tracks from the album is difficult due to the strength of the thirteen tracks; be it the euphoric bliss of Woken Furies, the frantic energy of Dark All Day, the dreamy warmth of When You Grow Up Your Heart Dies, the dark chromatics of Drone Racing League… Rise the Midnight Girl is as beautiful piece of music as you could hope to hear, with its haunting melody reminiscent of the melodic synth line of the terminator franchise. Raw analogue bass sounds sit alongside the collection intense guitar riffs, smooth saxophone solos and emotional vocals. It’s hard to describe the boundary-pushing-genre-bending-heights the album reaches, though the album’s cover manages to do this for me: The art from Signal Noise perfectly encapsulates the themes and raw beauty of the soundscape with the dark orb eclipsing the synthwave sun, people gathered in the darkness, seduced in awe to worship, follow, give themselves to whatever comes next. 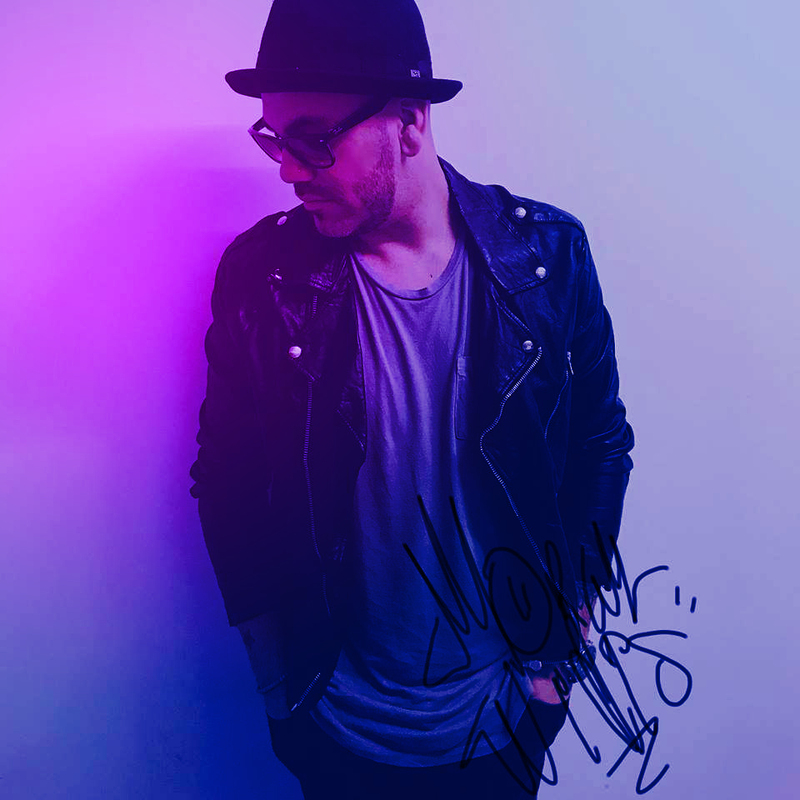 The what comes next just happens to be a full on retro pop-rock hits for this decade, one album to fully engage the nostalgic synapses. At once gloomy and desperate, emotional and euphoric, as epic as it is dramatic. As bright as it is dark.